When I started Kadath Press back in 1996, my Web site received visitors from around the world. By far, the most frequent question I got was “What is magic realism?”. Incidentally, one of the reasons I bought the book back in 1991 is the cover art. I recognised it from the back cover of Skinny Puppy’s Remission LP, and the back of one of their tour shirts. 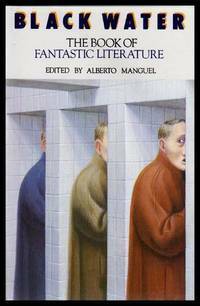 Later, I discovered the artist was George Tooker (by using something called a ‘library’, incidentally) and I immediately became a fan. 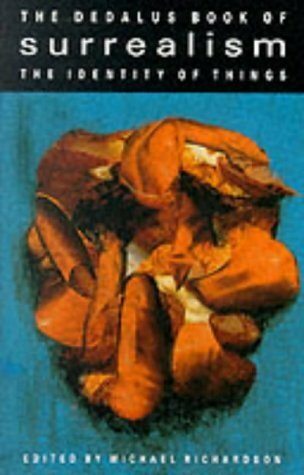 Black Water: The Book of Fantastic Literature is full of great examples of magic realism and it introduced me to many key authors, Kafka in particular. There’s a highly regarded sequel, although I have yet to purchase it. Both of these collections are available used on Amazon, where good books go to die … or you could go to a ‘library’ and see live specimens in captivity – before it’s too late.